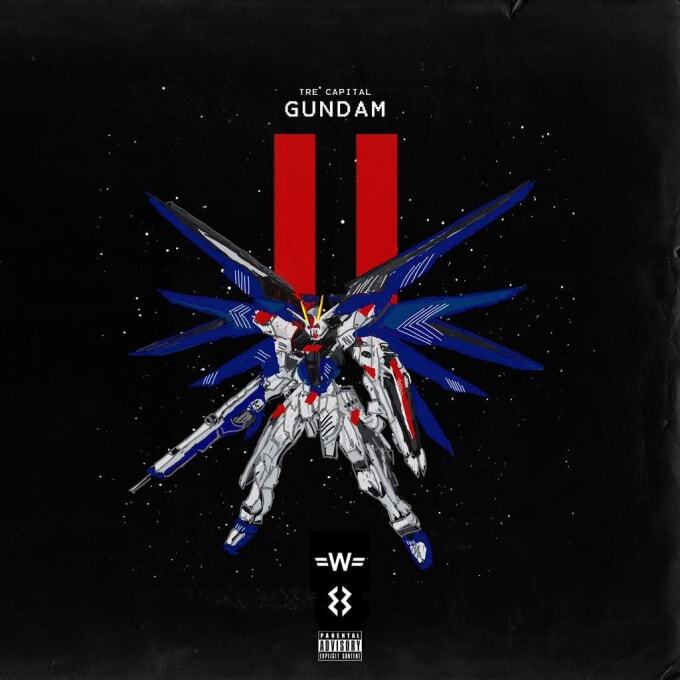 Last September, L.A.&apos;s Tre Capital released Gundam Part I, his 6-track debut EP and today follows up with the second installment. Like the first project, Gundam Part II is a reference to one of his favorite shows growing up, and he pays homage to the influence it had on him through his new project. Executive produced by Wondagurl and Eestbound, and with features from Hudson East, Mathaius Young, and Danny Seth​, Tre Capital elevates his music to the next level on the 6-track project. The only thing he has to say about it is, "The Come Up Is Over."